Congratulations to beautiful “L” family. Enjoy your sneak peek! I have so much work to do that I barely keep up with my blog on my website. 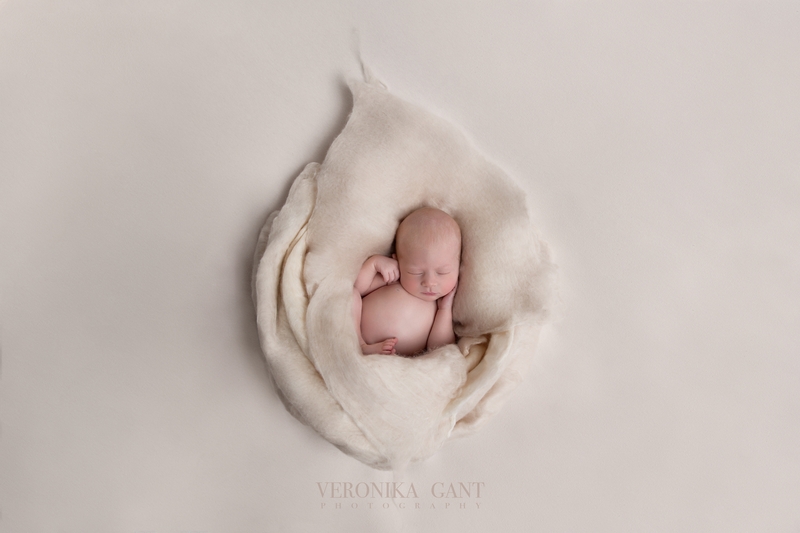 I decided to share my work with you and go deeper than other newborn photographers. When you go to their websites mostly you can see the “money shots” which been selected by photographers and these images helping to sell. It’s totally on point and I do the same. But I decided to share with you a gallery of images which my clients picked as their favorites. This Signature Mini Newborn Session was about one hour and I’ve been using an only bean bag focusing on poses. With every session I get different variations of images depends on the baby. This little princess was sleeping entire of the session so luckily I had a chance to get lots of shots. With Mini Newborn Session you can choose 10 images as your favorite ones and they will be fully retouched and delivery to you on beautiful crystal USB with USB case. Congratulations to beautiful “H” family. Enjoy your sneak peek!